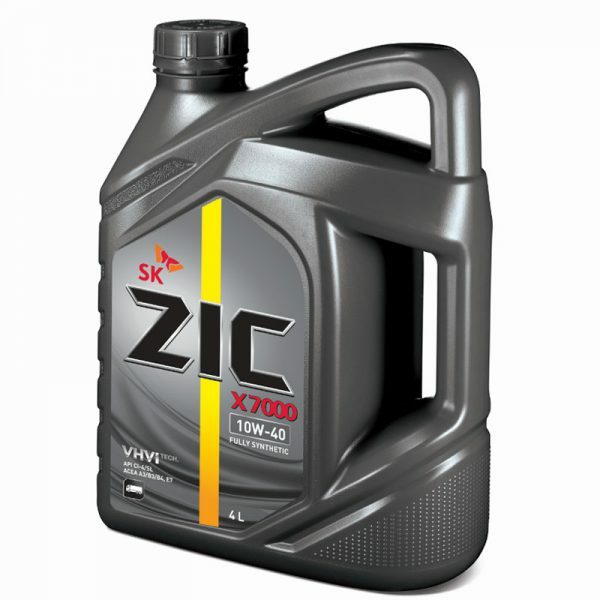 X7000 10W-40/CI-4 is the synthetic engine oil of API CI-4/SL and CH-4/SJ performance, made of Synthetic-like base oil with YUBASE Technology. 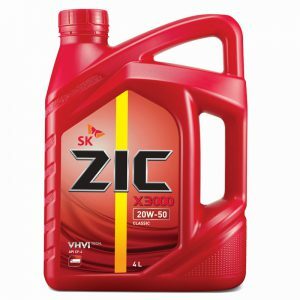 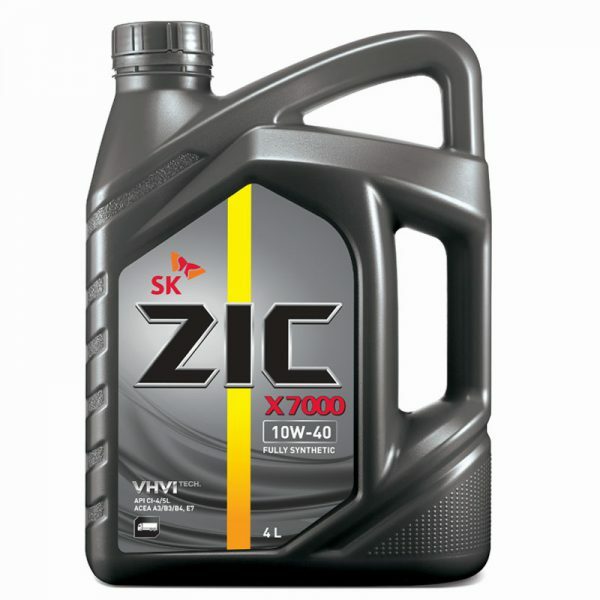 Therefore, ZIC X7000 10W-40/CI-4exceeds the performance of any engine oil containing conventional base oil. 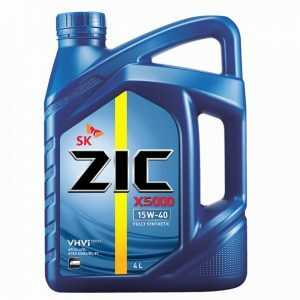 ZIC X7000 10W-40/CI-4 offers signification performance improvements over the normal recommended specification. 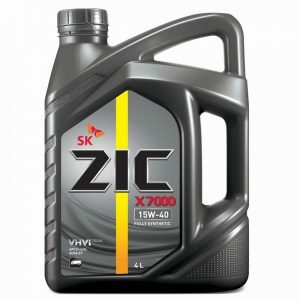 ZIC X7000 10W-40/CI-4 maintains high viscosity index features which mean sufficient high viscosity for engine protection at high temperature and low viscosity for fuel economy at normal temperature. 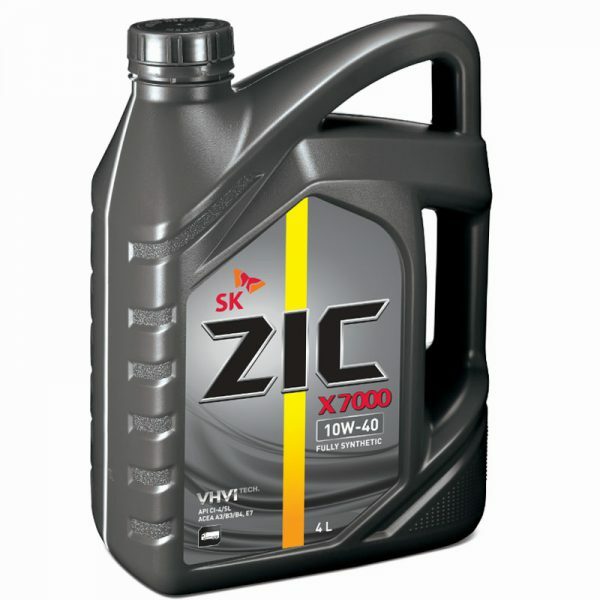 ZIC X7000 10W-40/CI-4 is suitable for not only American type, but also European and Japanese type diesel engine. Meets API service categories CI-4/SL. Meets the engine oil specifications for the major car manufacturers.